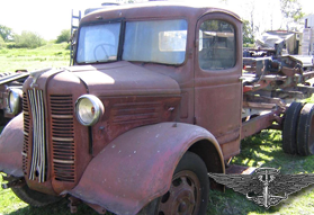 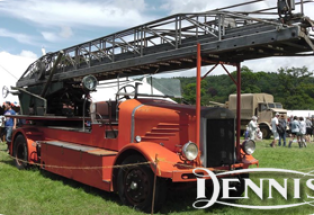 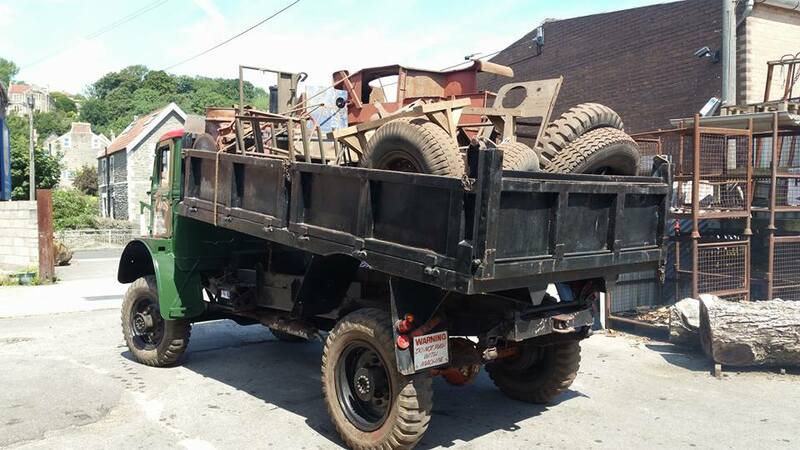 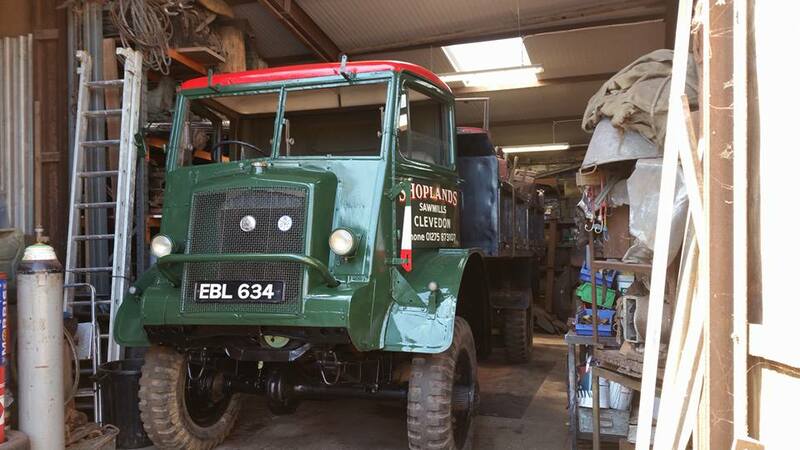 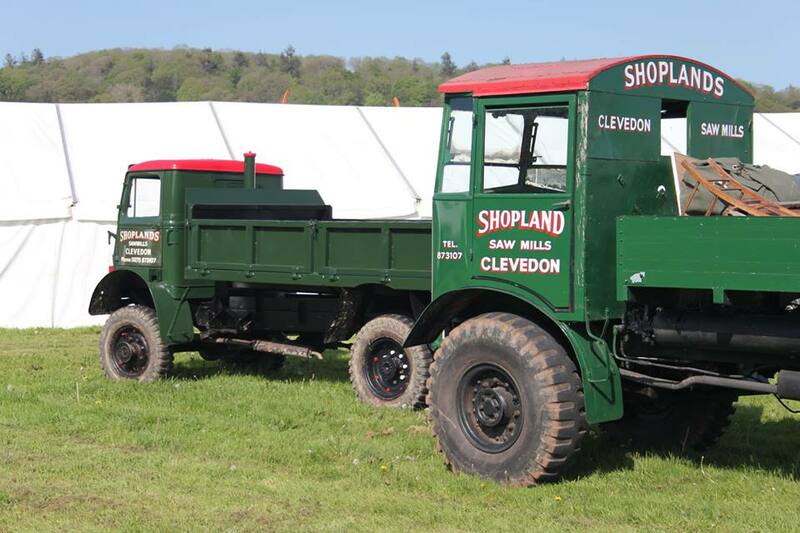 Originally a QLR (of which there are two in the collection) after the war this truck was sold into private ownership and acquired the tipper body. 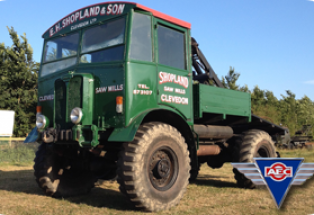 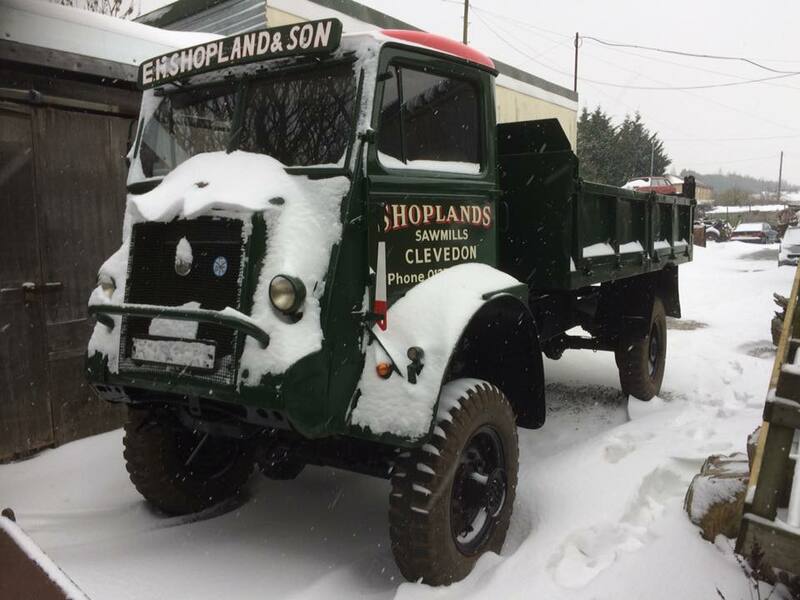 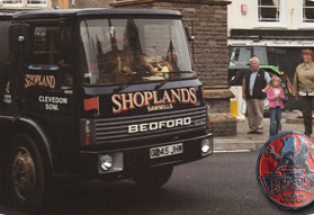 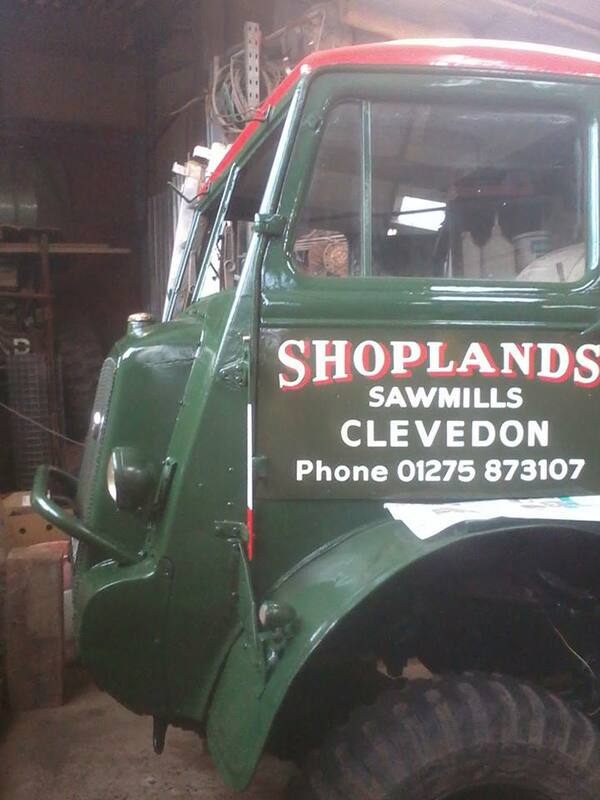 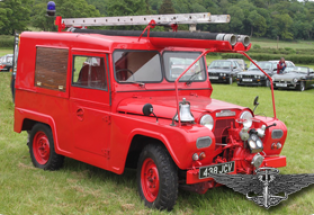 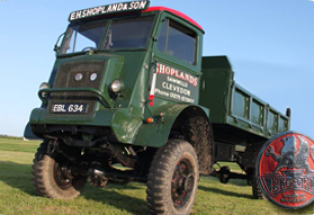 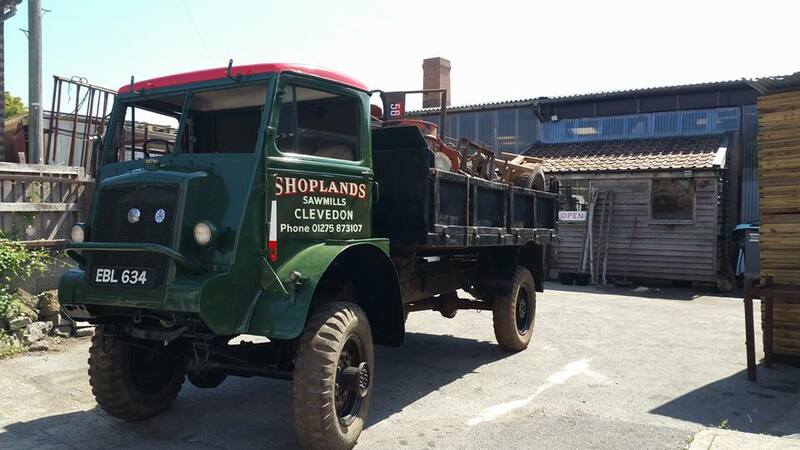 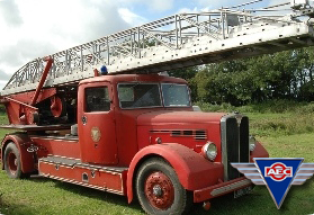 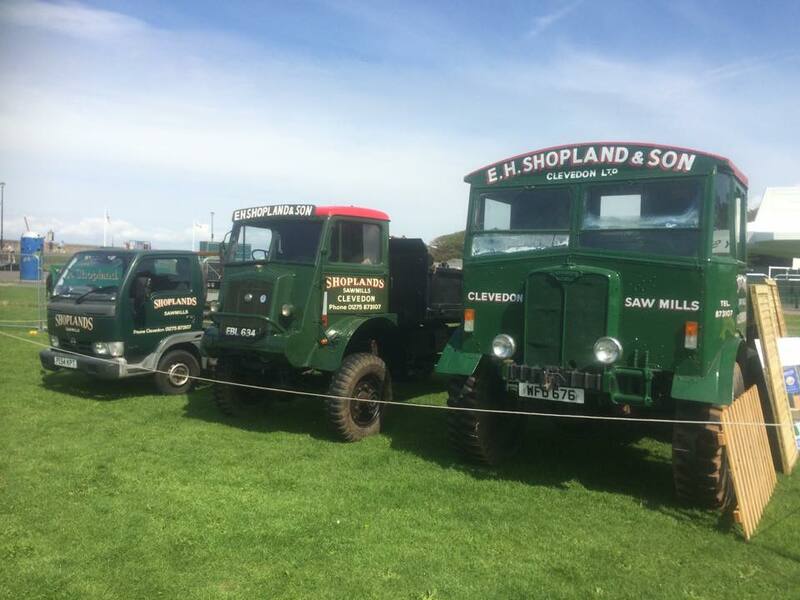 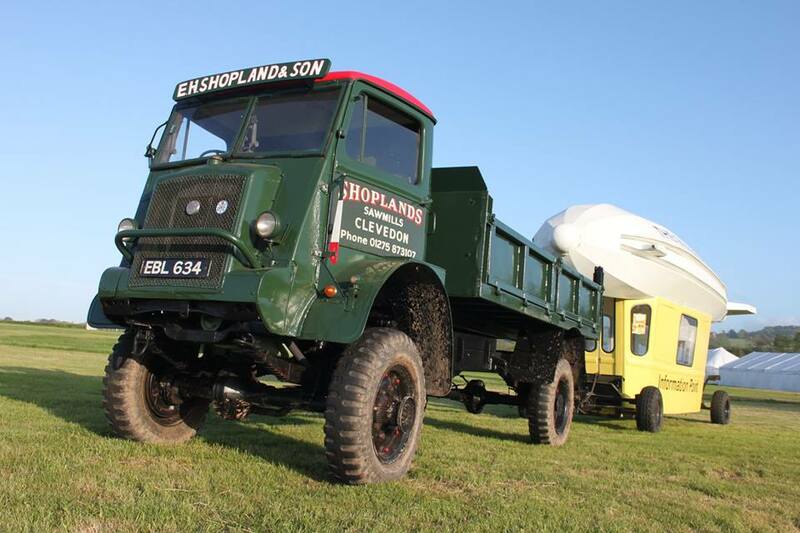 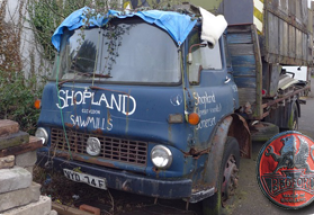 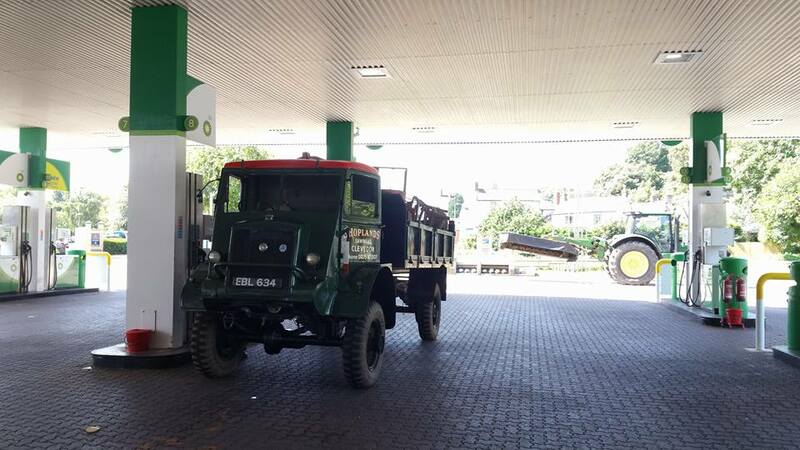 Whilst not an original Shopland Sawmills vehicle, there were several ex-army Bedfords in service for the sawmills post war, so the truck was repainted in the distinctive Shoplands livery. 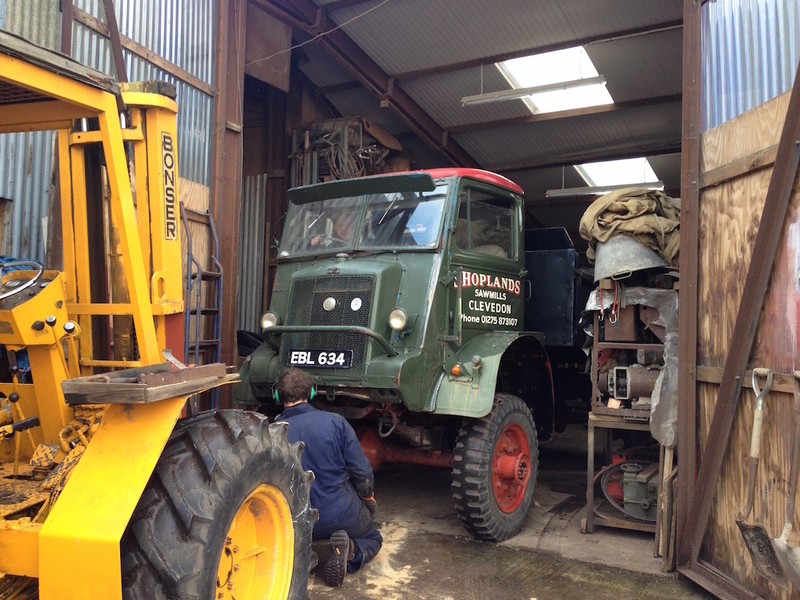 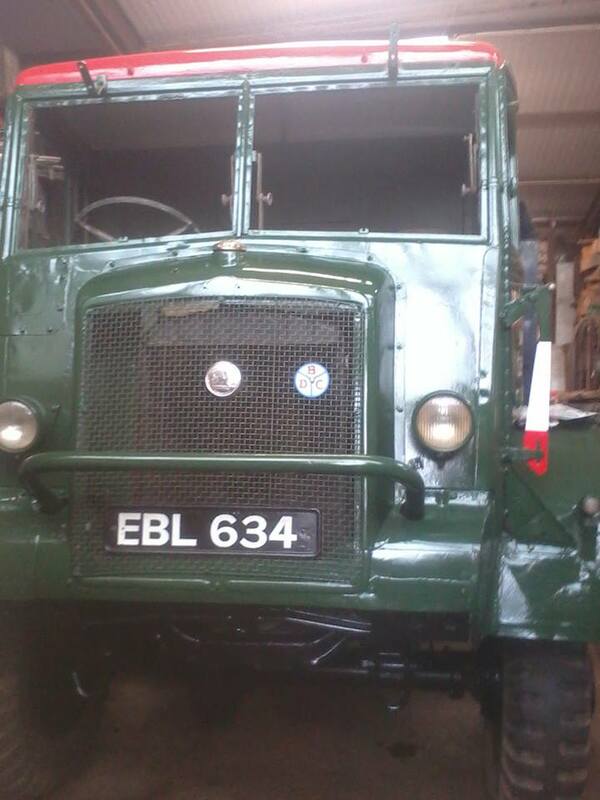 Having at some point in its life been converted to a diesel engine, the truck now has a standard Bedford powerplant. 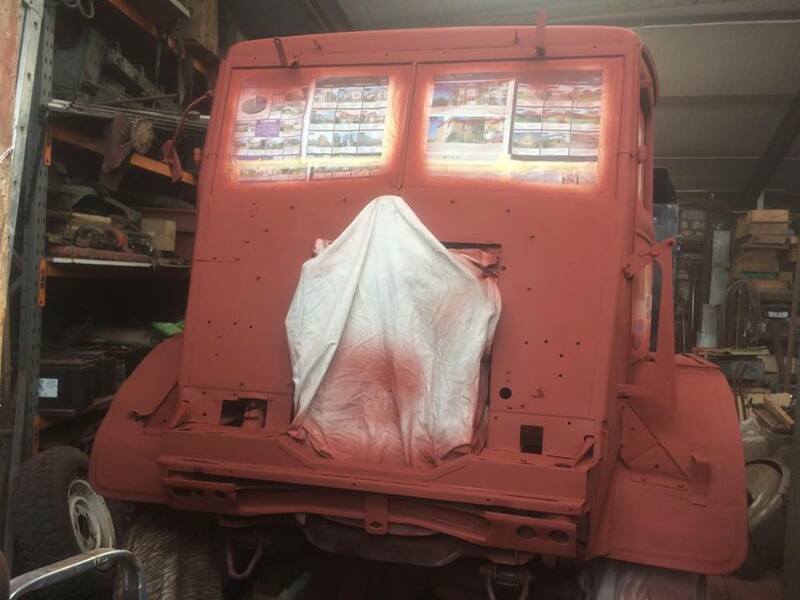 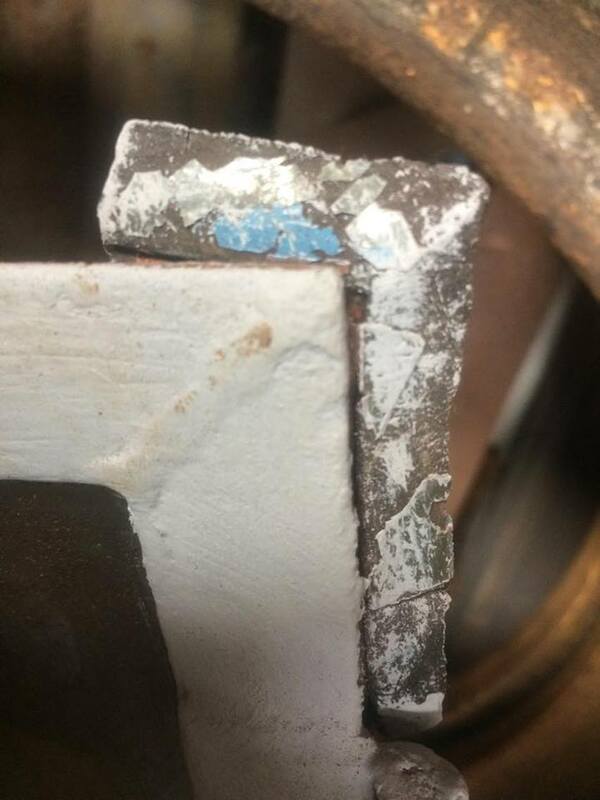 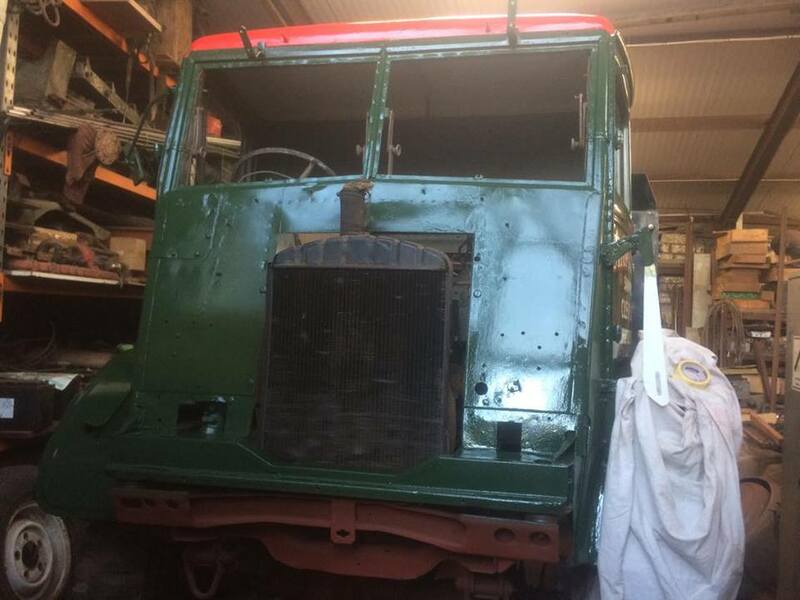 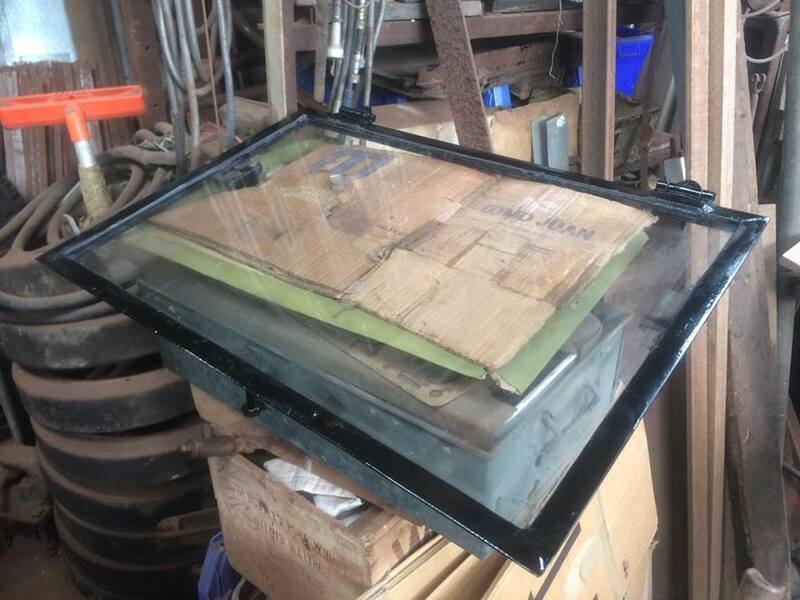 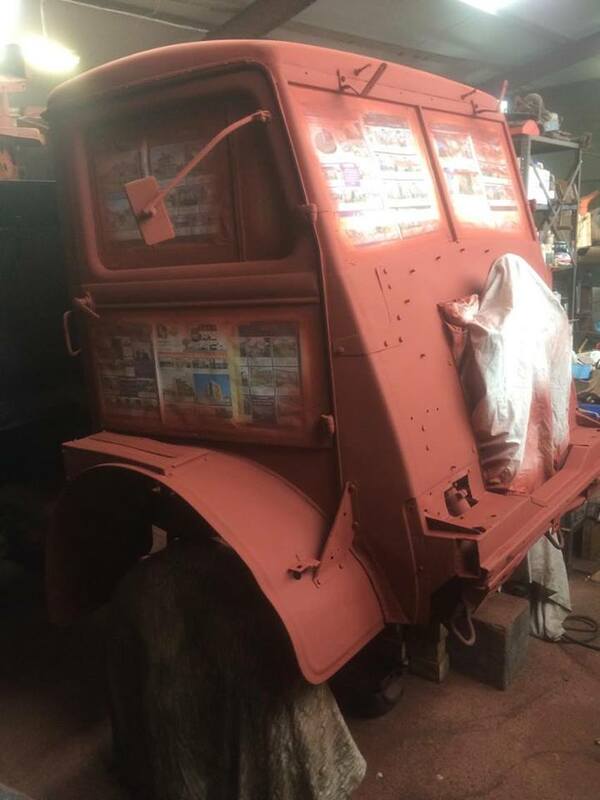 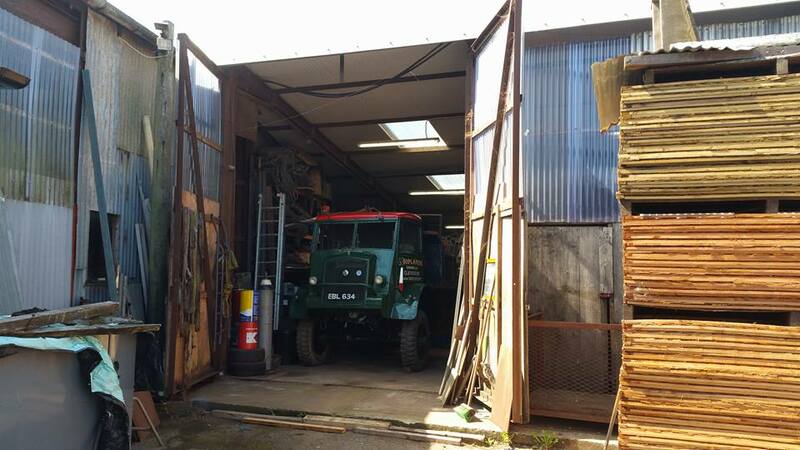 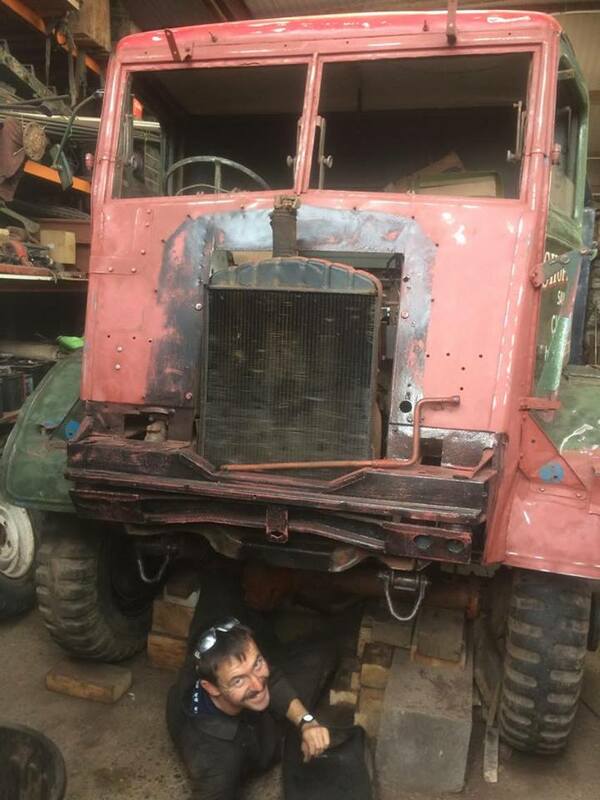 Between 2016 and 2018 the tipper has been restored in the workshops. 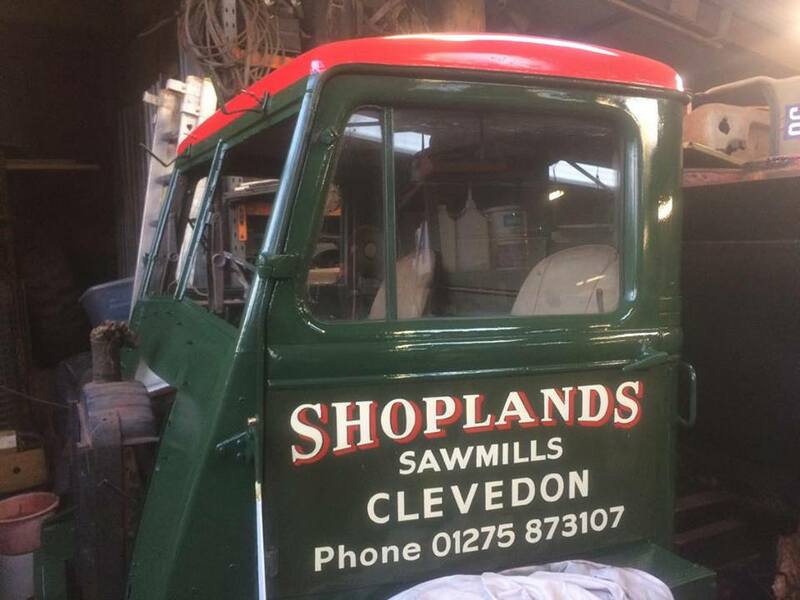 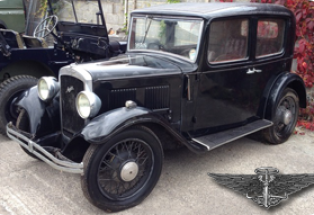 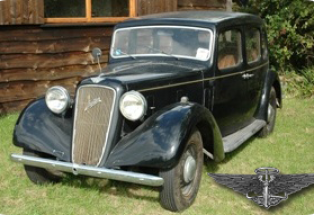 This included a full brake overhaul, new windscreens, extensive bodywork repairs (the result of a hard working life) and an all-over respray into Shoplands Sawmills green with red roof.